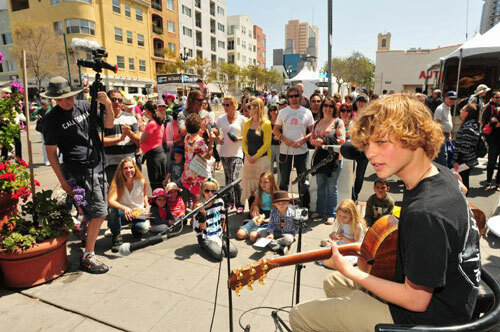 Tips For Attending ArtWalk San Diego With Kids! 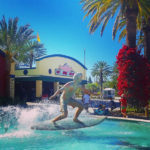 Ideas, tips, and destinations for FUN with kids in Southern California! 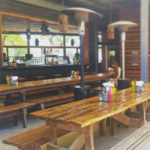 You are here: Home / SD Special Events / ArtWalk San Diego / Tips For Attending ArtWalk San Diego With Kids! 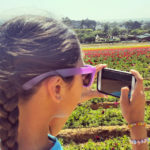 By: socalwithkids • This site contains affiliate links. 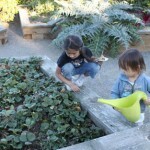 KidsWalk and Other Fun At ArtWalk San Diego With Kids! Photo by Paul Nestor, courtesy of ArtWalk San Diego. 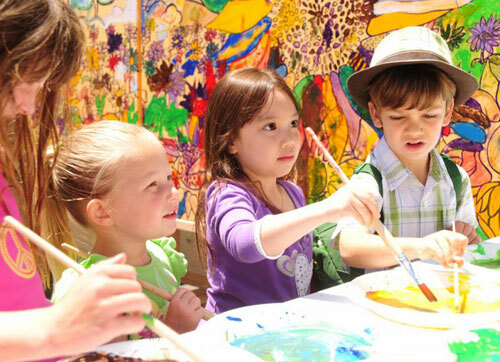 Attending ArtWalk San Diego with kids can be really fun, but it helps to have some tips prior to doing so. 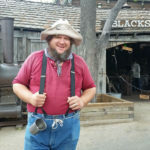 We love this FREE yearly event, and have been going with our kids for many years. 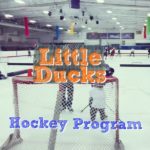 It’s a great opportunity to visit Little Italy, and introduce the littles to some culture. 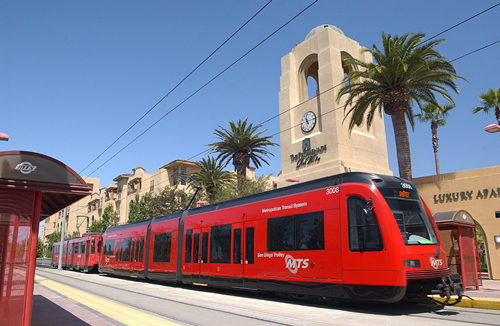 Consider taking the San Diego Trolley to and from the event. Some streets are blocked off in the area, and parking is often a very far walk to and from the event. The trolley is inexpensive and can be a very fun part of the event for the family. There’s a stop right in Little Italy, literally steps from Mission Federal ArtWalk. There are food vendors on site, and although most vendors I run into nowadays take cards, it’s still a good idea to have a bit of cash on you for lemonade, kettle corn, or snacks. The last thing you want to have to do is search for an ATM. 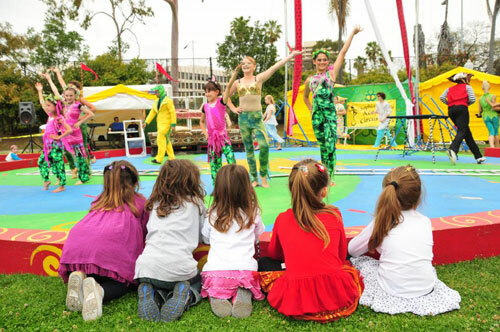 KidsWalk is an area specifically for those attending ArtWalk San Diego with kids. It’s always held in the Washington Elementary School Playground, near Amici Park, at the corner of W. Date and Union Streets. 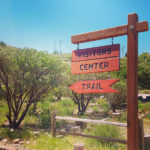 Here you’ll find free activities for kids, entertainment, and lots of grassy space for the little ones to stretch their legs. Some of the organizations represented in the KidsWalk area include Art with Larisse, Living Coast Discovery Center, ArtReach, KidVentures, and The New Children’s Museum will be present with FREE hands-on activities! FUN! You tend to do a lot of walking at ArtWalk, some of which is slightly hilly, so it’s a good idea to wear comfortable walking shoes. The event takes up 17 blocks, all of which has unique pieces of art, so be ready to cover some ground! There’s tons of grass to sit on at KidsWalk, and it’s a great place to sit and relax. A blanket or towel makes it more comfortable to relax and take it all in. Also, there are other musicians playing outside of KidsWalk, and you just might find a sidewalk to sit on and listen there as well. Kids always like sitting on a blanket or towel, and it JUST might get you through a fun set of music – if you’re not up dancing! We always look forward to this yearly event. 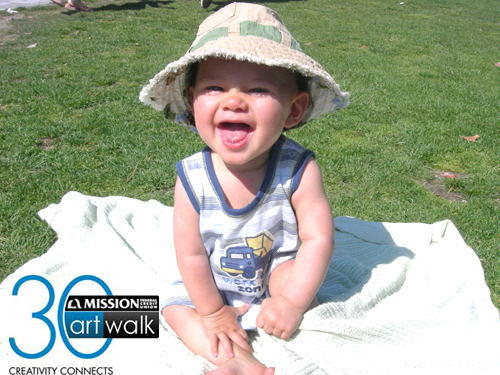 Mission Federal ArtWalk is happening from 11am-6pm April 25th & 26th, 2015. For more information about the event, be sure to check out the official ArtWalk San Diego Website. Perhaps we’ll see you there! Trade LEGO Minifigures at LEGOLAND California! Trade LEGO Minifigures at LEGOLAND California Resort! 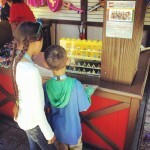 It’s Easy To Trade LEGO Minifigures At LEGOLAND California! Our kids love LEGO, and have acquired quite a collection of Minifigures from birthdays and Christmas’ past. A few years ago we learned that you can trade LEGO Minifigures at the LEGOLAND California Resort. It’s super easy, too! 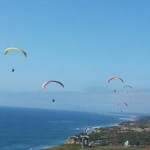 Gain A New Perspective At The Torrey Pines Gliderport! 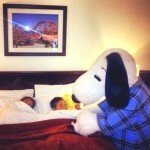 Knott’s Berry Farm Hotel Offers Snoopy Bedtime Tuck-In! 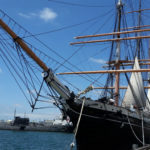 SoCal with Kids shares ideas, tips, and destinations for FUN with kids in Southern California. From museums to theme parks to everything in between, we're in the know for where to go! This sounds like such a fun event! We’ll have to make time to head down and experience it this year. SoCal with Kids.com is a participant in the Amazon Services LLC Associates Program, an affiliate advertising program designed to provide a means for sites to earn advertising fees by advertising and linking to Amazon.com.